As we all know, there are many important considerations we have to take into account when buying new bedroom furniture set. The same also goes for you who are already shopping around for the youth bedroom sets. Considering how a teen bedroom isn’t only for sleeping, your choice of the bedroom set definitely should be the one that can accommodate whatever purpose and function the room serves. Below, we have not only some excellent ideas for a cool teen bedroom but also some great tips to help you. Check them out! Again and again, a teen bedroom isn’t only a sleeping space. This is why your choice of youth bedroom sets is ideally not only about the essential items—bed, nightstand, and dresser. 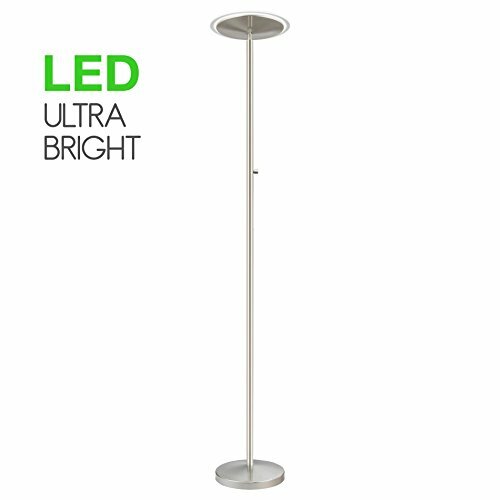 Think about what function the room will serve too. Well, without a doubt, the room will have to accommodate a study area too, right? Apart from that, remember that your teenage kids will also want to socialize with their friends in the room. 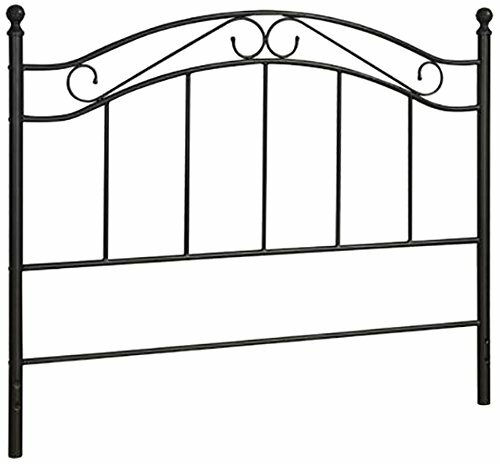 Those are the common considerations when making a buying decision for bedroom sets for youth. Furthermore, do not forget about the storage too. While the primary youth bedroom sets tend to focus only on the storage for clothes, you will always need to add extra storage units to help organize the room. With more purposes the bedroom serves, chances are the more clutter space will collect, which is bad news since clutters can quickly lessen the appeal and comfort of the space. Hence, always be sure you have assessed the room’s storage needs too! What if the bedroom is smaller in square footage? Well, you should not worry too much since you can still find excellent and efficient solutions that can help you deal with this space constraint. For example, you can opt for the youth bedroom sets featuring a loft or bunk bed with a study desk and built-in wardrobe underneath. This is no longer something unusual to find on the market if you do not want to custom made it. 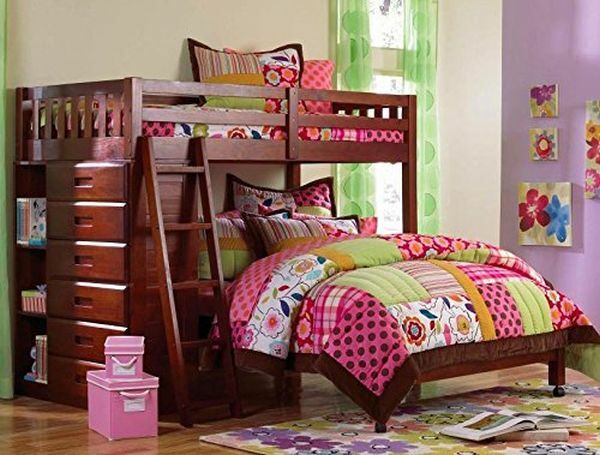 Alternatively, opt for the, let’s say, youth girl bedroom sets featuring the selection of multipurpose furniture pieces, such as a bed with storage underneath and a storage bench. 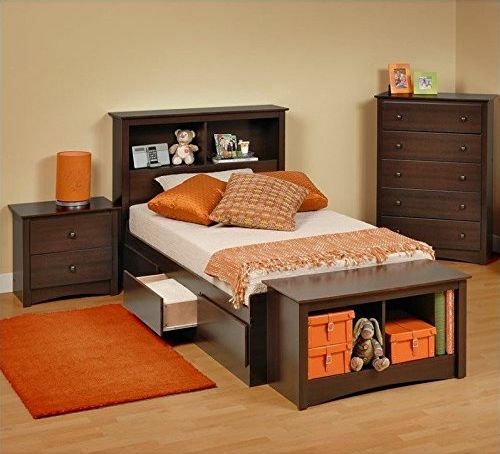 When buying the youth bedroom sets, you don’t always have to get everything as a matching set. 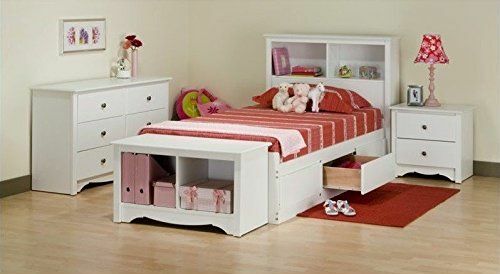 You can also purchase the items separately to create a bedroom featuring, for instance, the girl’s youth bedroom furniture sets of your dream. 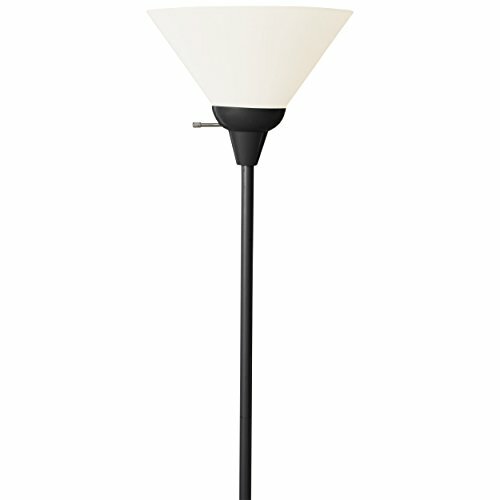 You can also consider varying the color to establish the bedroom color scheme. For example, match the white youth bedroom furniture sets with bold colored wall shelf and throw pillows adorning the small lounge area in the room. In general, the choice of which bedroom set to buy will require you to consider some important things: the size of the chamber, storage needs, floor plan, the function of the chamber, interior style, your budget, and more. 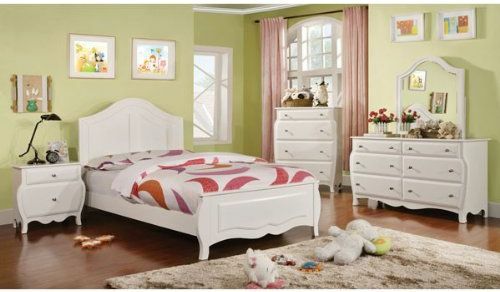 Meanwhile, explore the ideas for youth bedroom sets below to help you find your inspiration.